Posted at the intersection of cannabis culture and your lifestyle, Tetra flips reefer madness on its head with a dispensary experience designed for the modern cannabis consumer. If you’re here, chances are high you do cannabis. 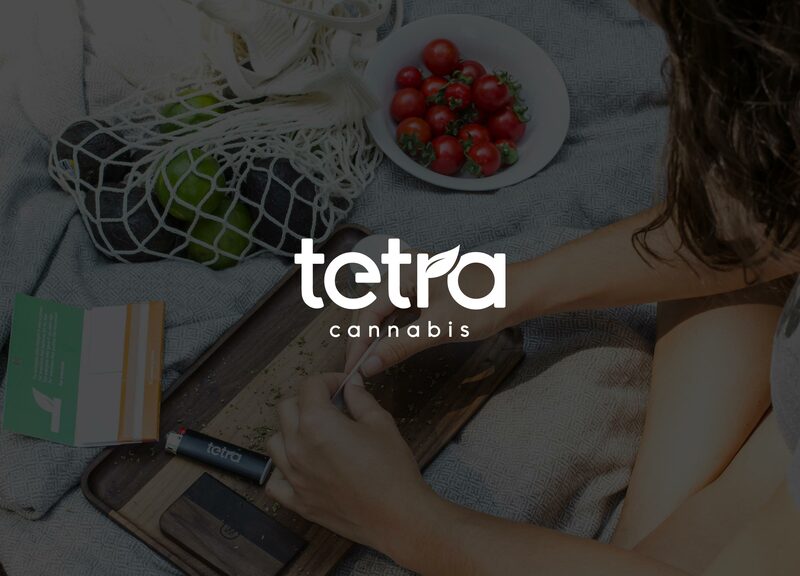 How, when, where and why are different for everyone, but Tetra offers a varied selection of strains and products to elevate your lifestyle — whatever that means for you. 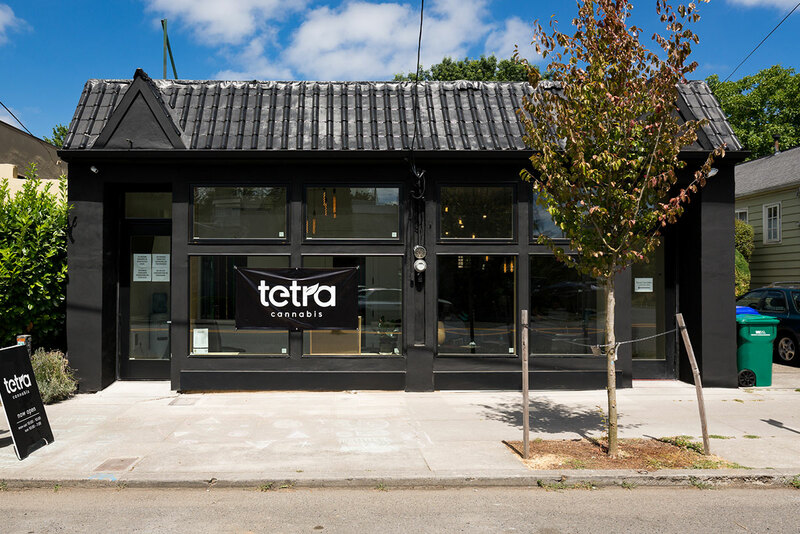 Tetra feels right at home on Southeast Belmont & 40th. Next time you’re in the Sunnyside neighborhood, don’t be shy — we’d love to be on a first-name basis. Follow us on Facebook, Twitter, and Instagram @TetraPDX!